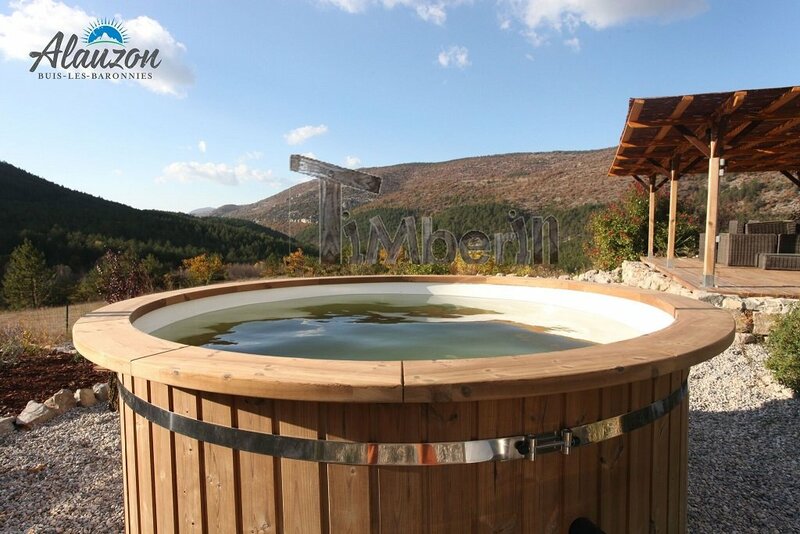 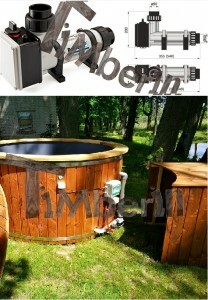 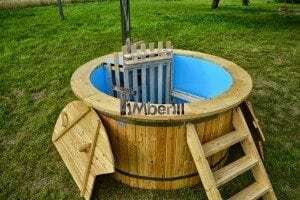 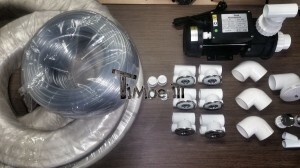 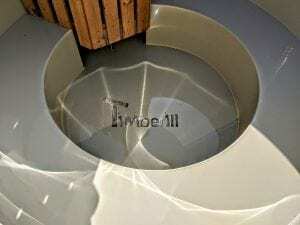 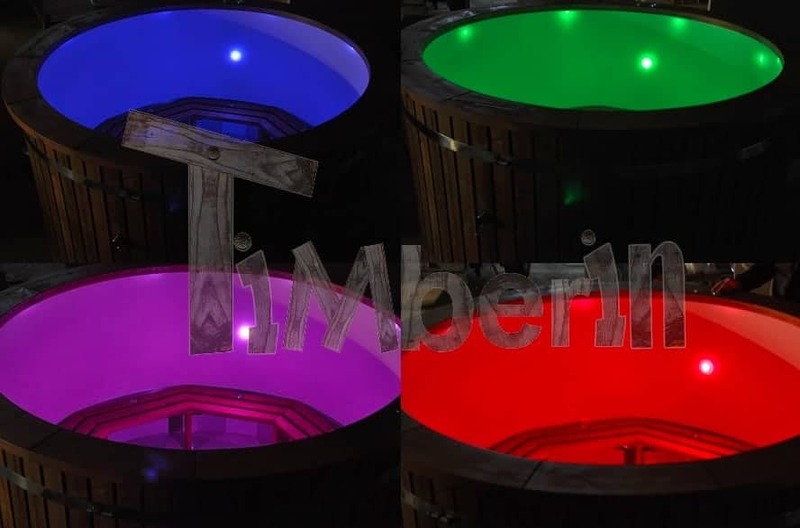 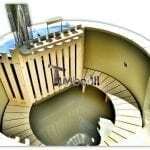 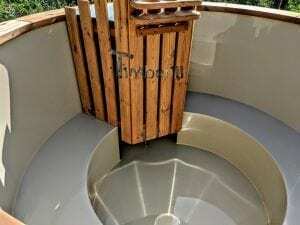 Home » » Polypropylene outdoor hot tubs for up to 16 persons » Haven’t found what you need? 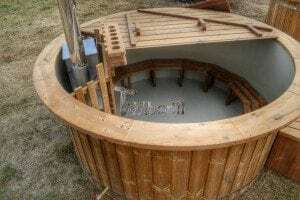 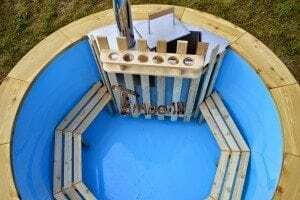 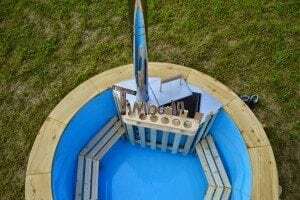 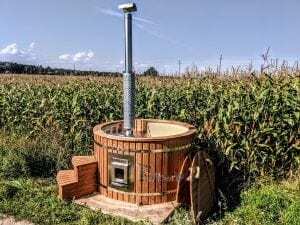 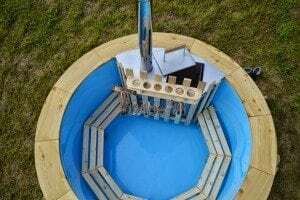 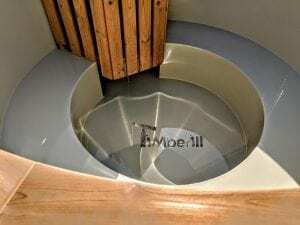 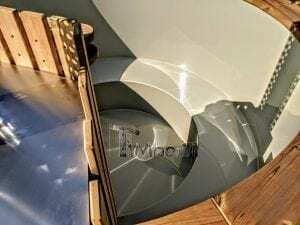 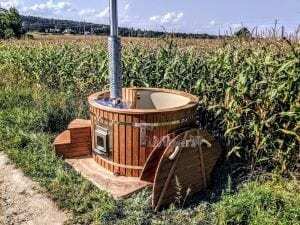 Design your own polypropylene hot tub! 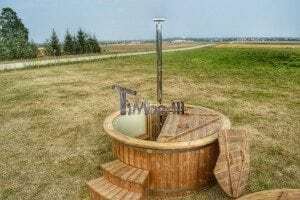 This tub is all about endless options. 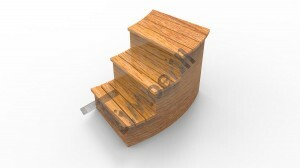 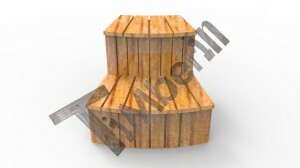 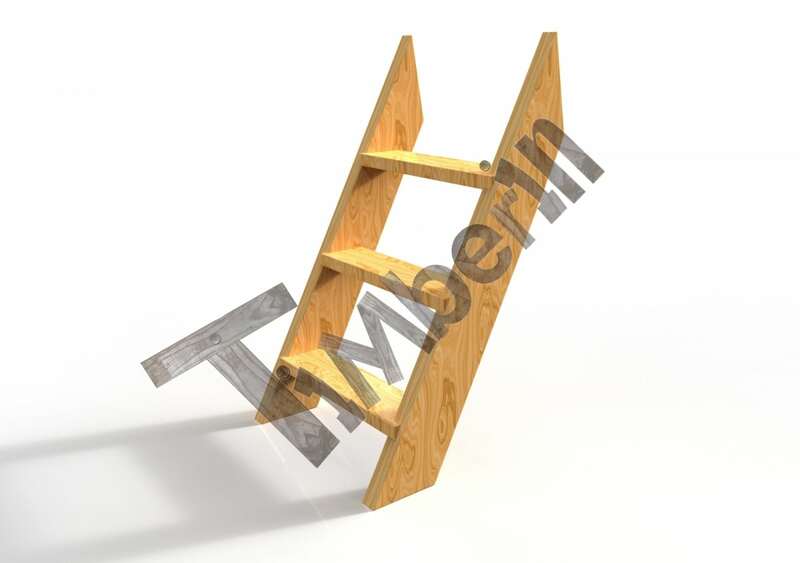 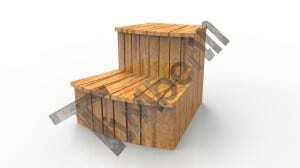 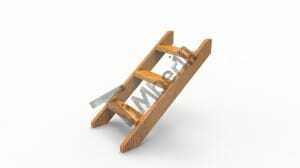 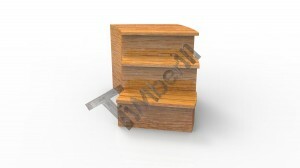 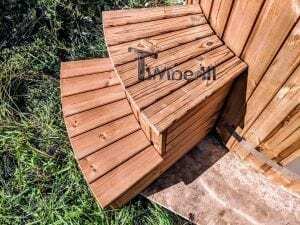 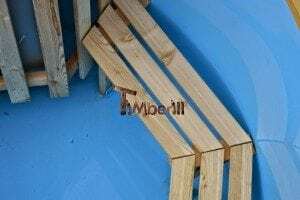 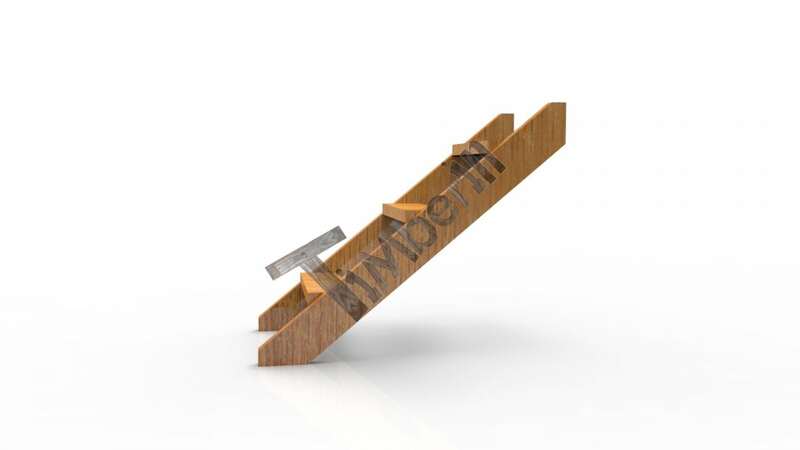 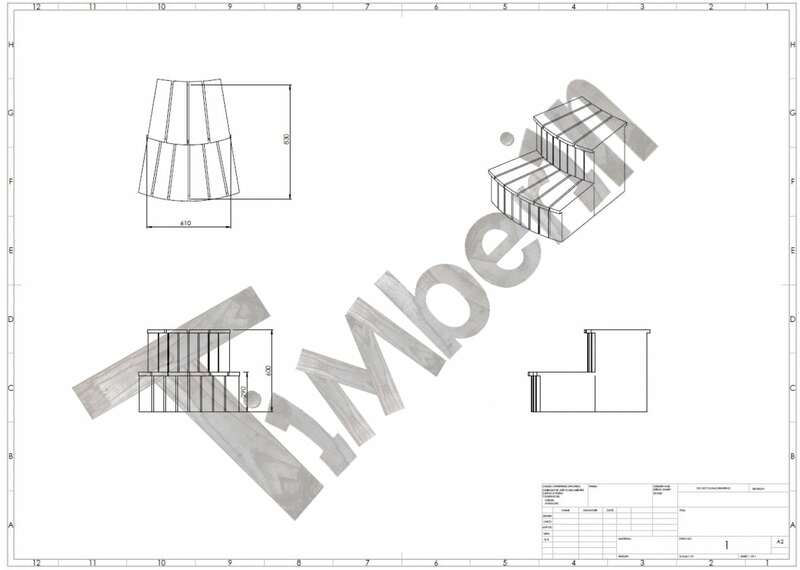 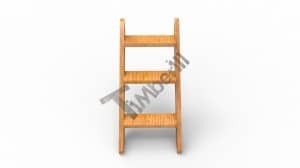 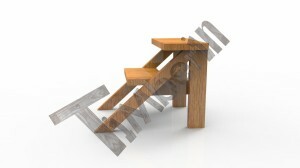 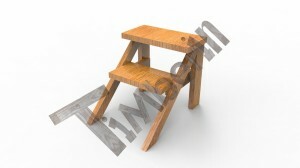 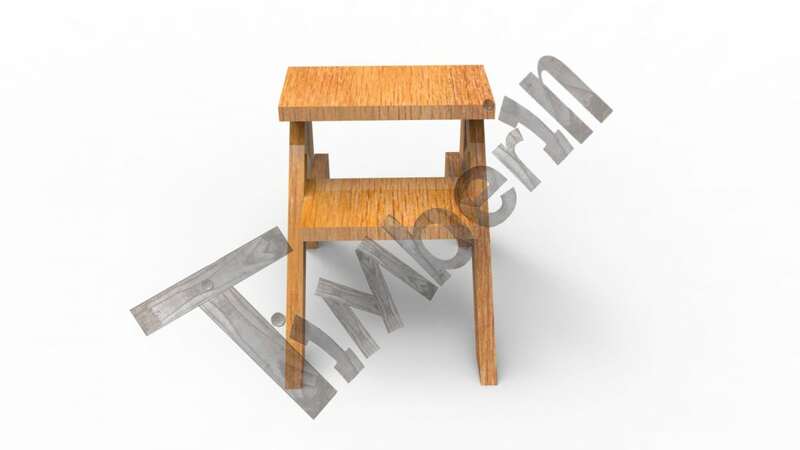 You can choose everything as you want, starting from a wood type and ending with stairs and a bench type. 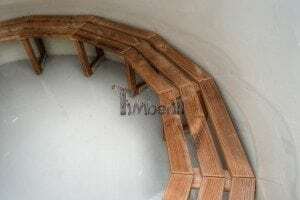 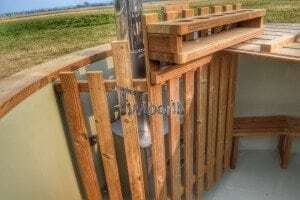 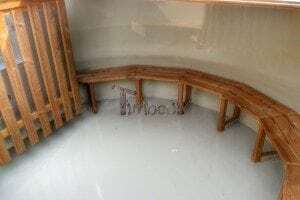 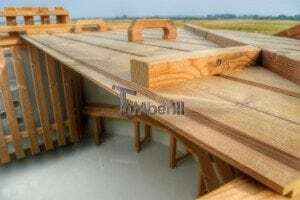 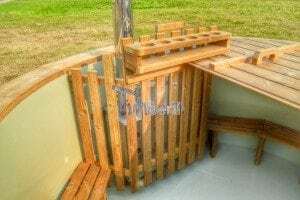 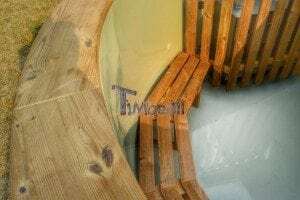 Have you seen that here you can even choose closed benches that will reduce water capacity in the tub? 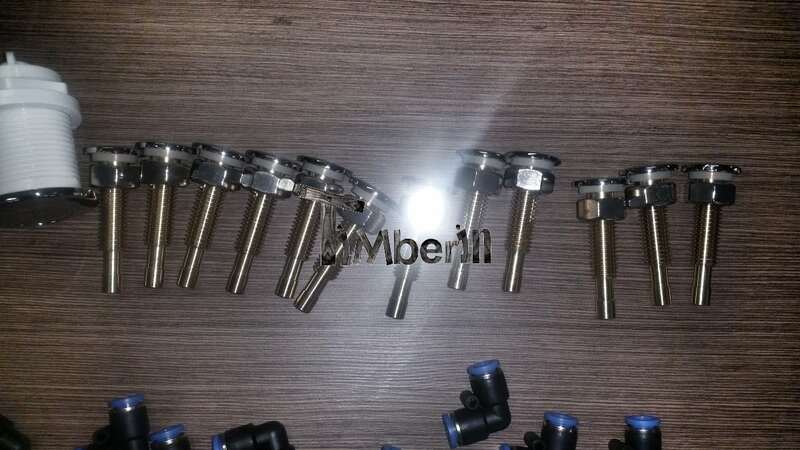 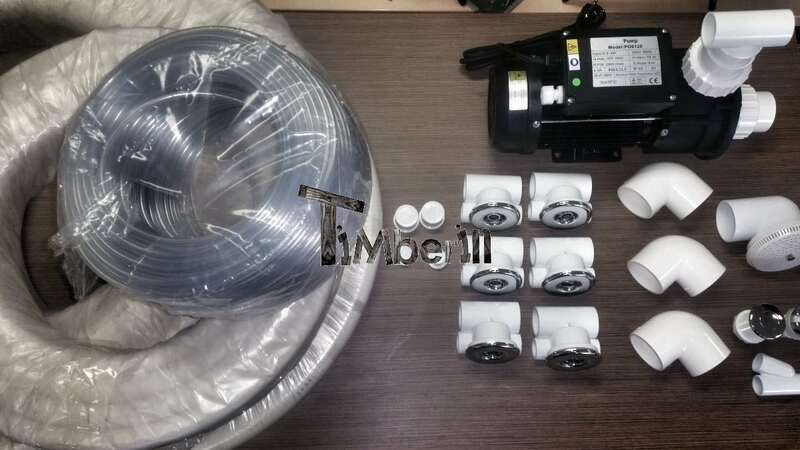 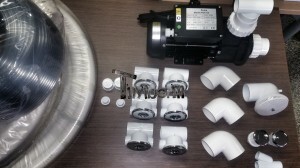 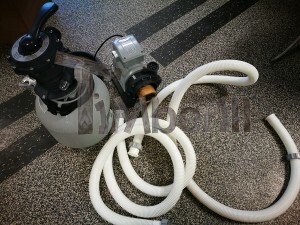 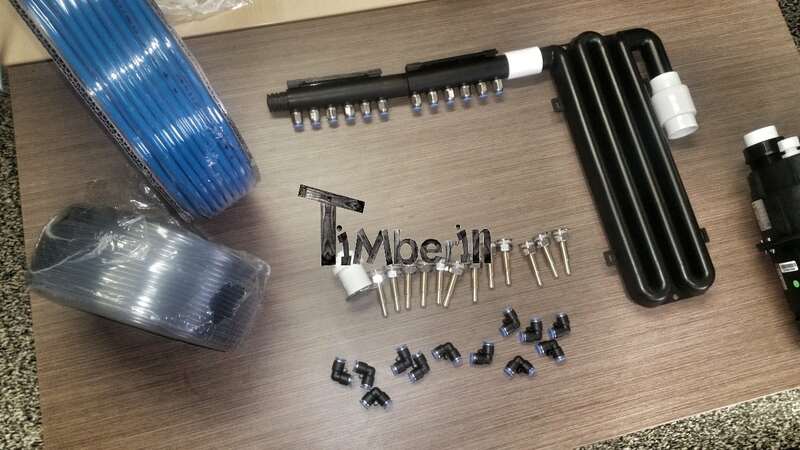 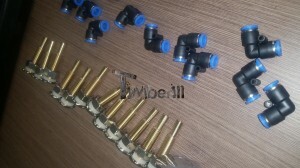 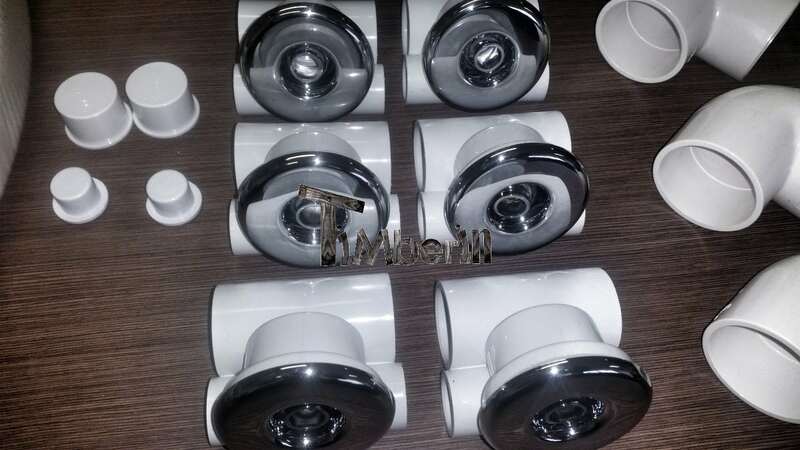 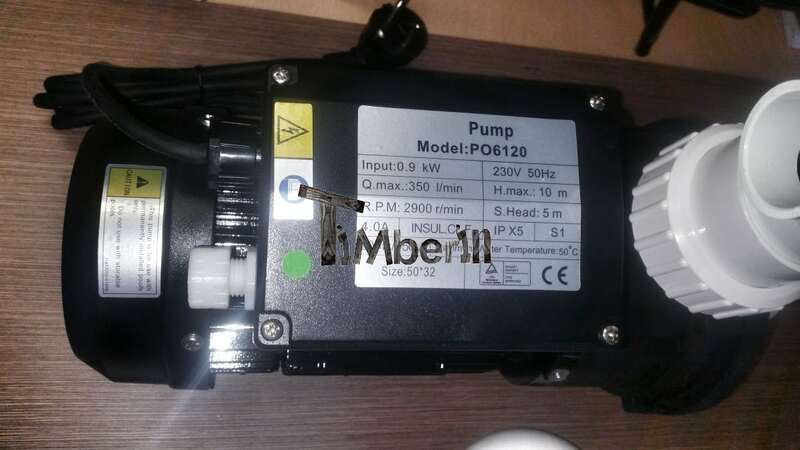 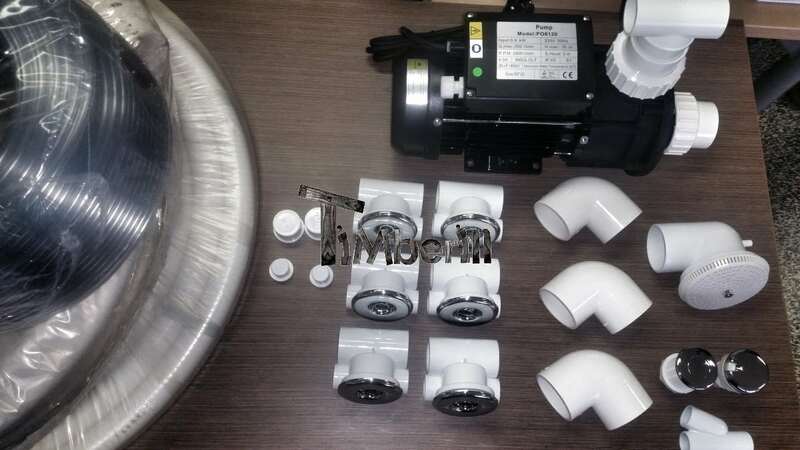 Moreover, it is very easy to clean and maintain. To make things and decision easier, we included a wide wooden sill. 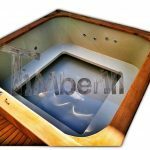 It changes the whole look of the tub, makes it more luxurious and the rest is up to you. 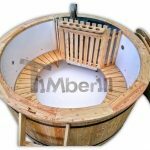 Individual model: below the videos, please adjust the hot tub according to your needs! 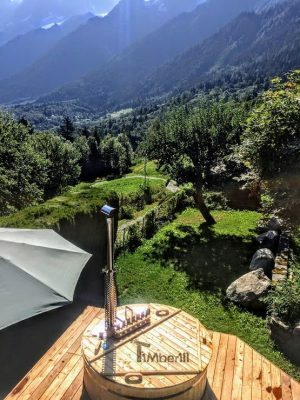 2 reviews for Haven’t found what you need? 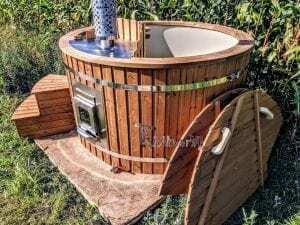 Design your own polypropylene hot tub! 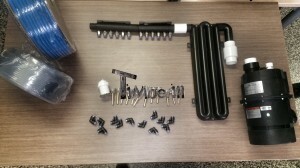 Review for Haven’t found what you need? Design your own polypropylene hot tub! 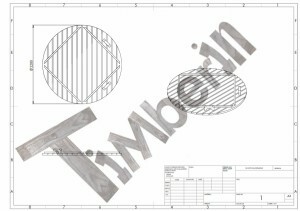 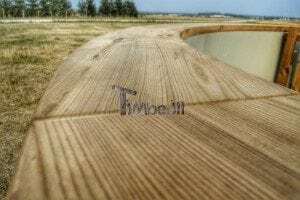 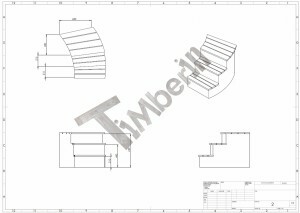 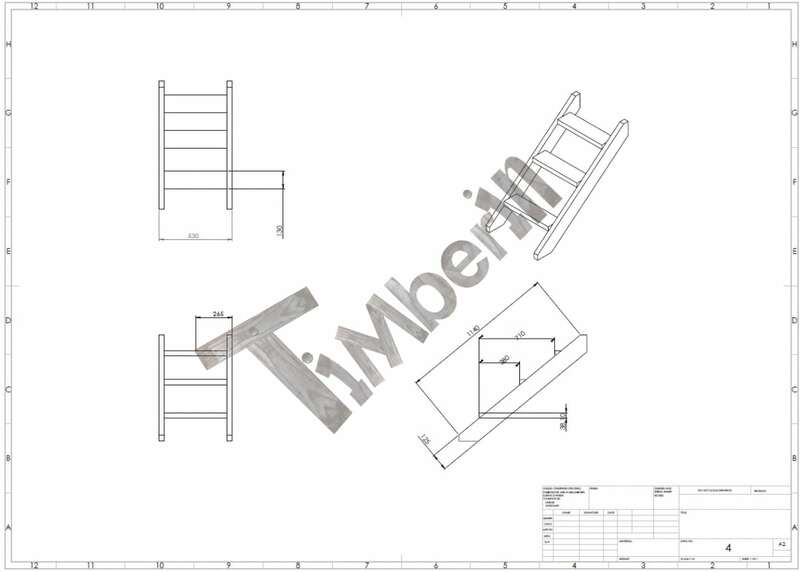 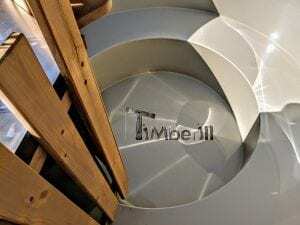 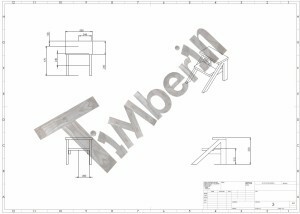 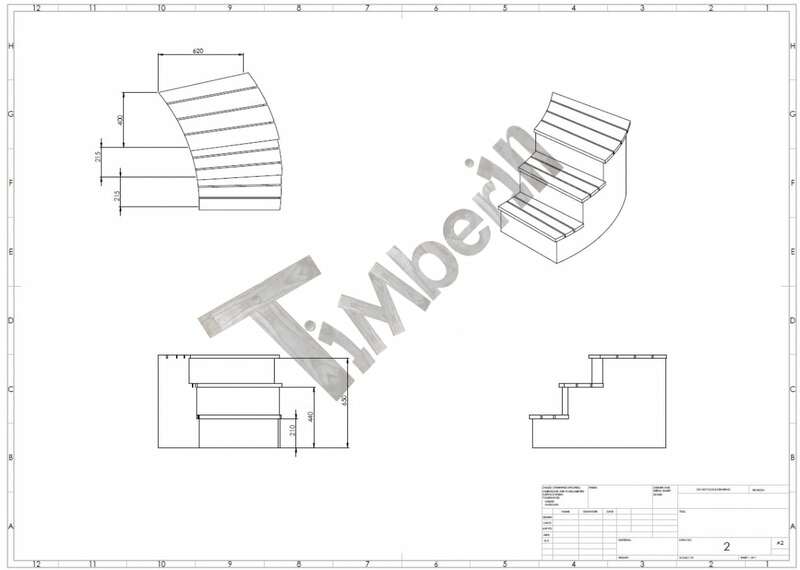 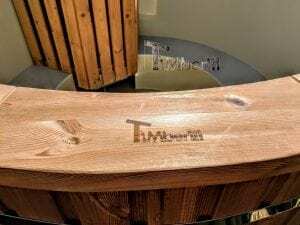 Many thanks to the whole team at TimberIN. 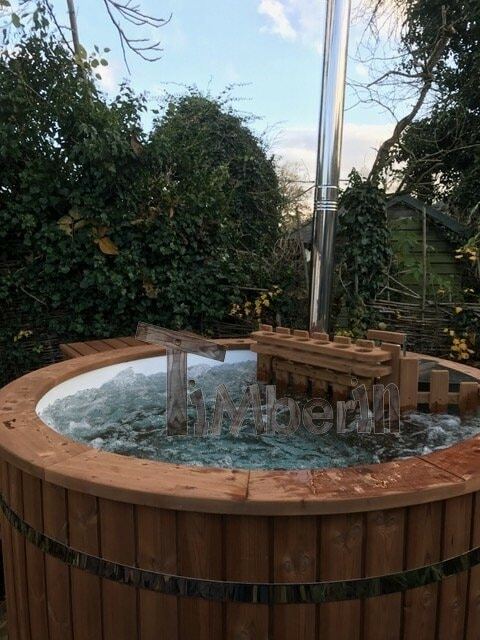 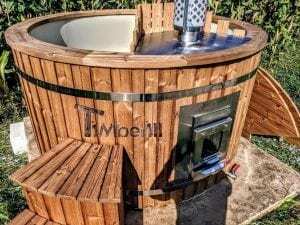 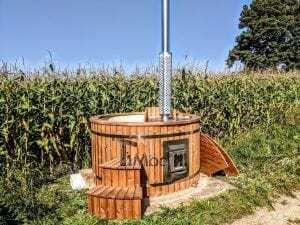 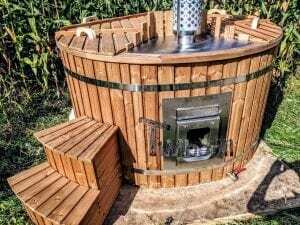 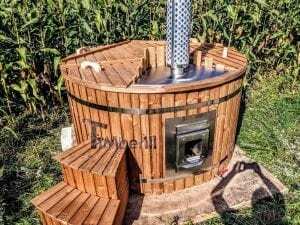 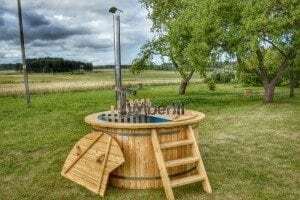 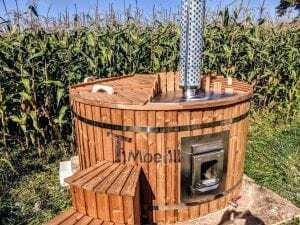 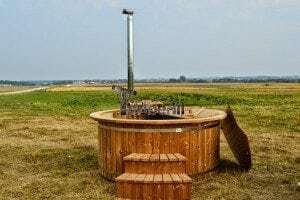 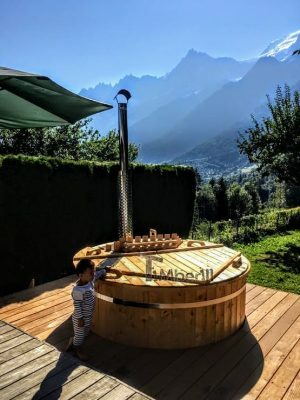 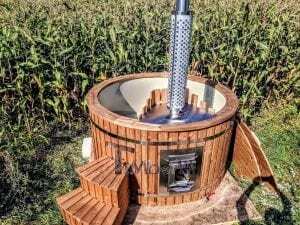 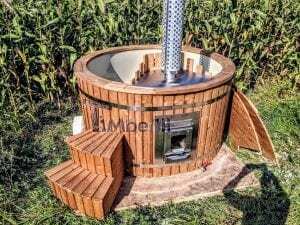 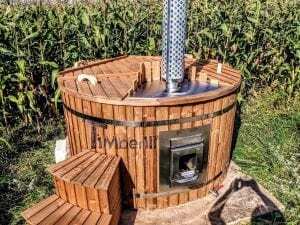 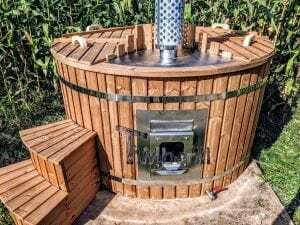 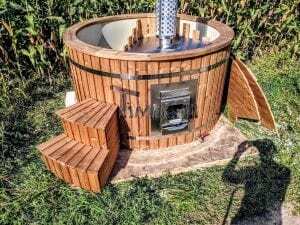 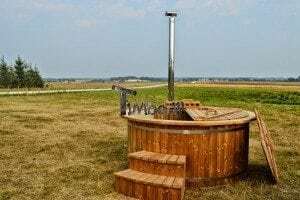 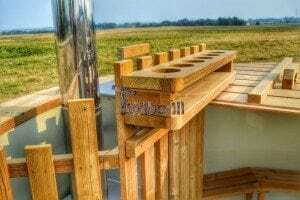 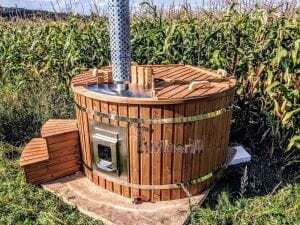 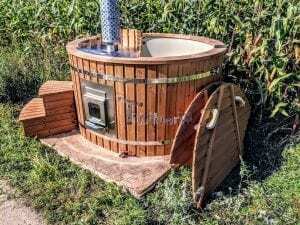 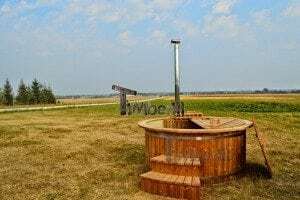 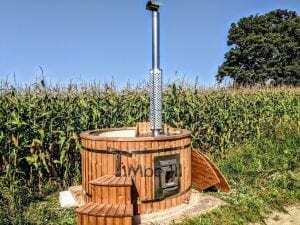 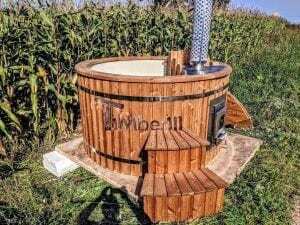 We are really pleased with our wood burning hot tub. 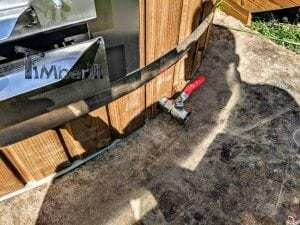 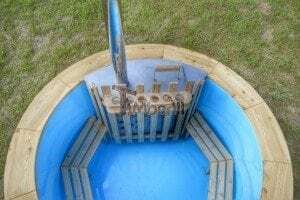 The delivery was on time and efficient, although I would stress to people taking delivery to ensure you have lots of friends to help move it and/or equipment on hand if it needs to go over a fence. 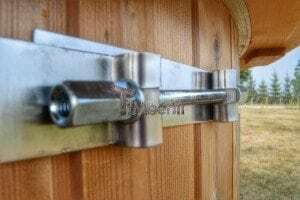 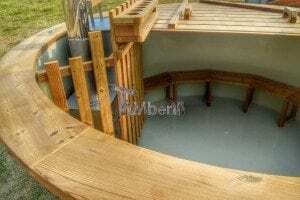 We were 9 people in the end who manoeuvred the hot tub into position through a very tight gate hole and it was no easy job. 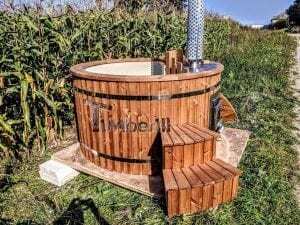 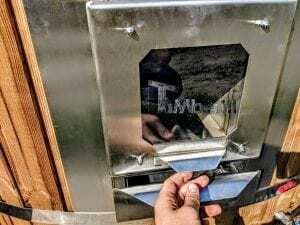 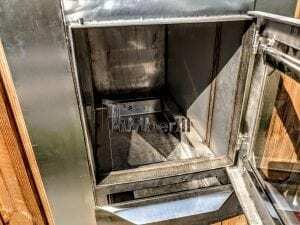 We had the tub up and running within hours and have been surprised how often we’re using it even after the initial honeymoon period. 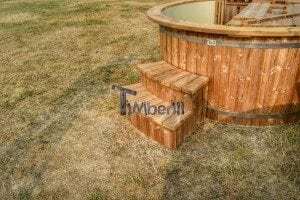 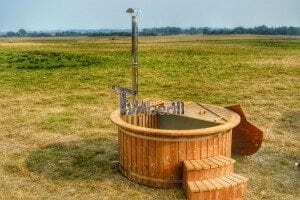 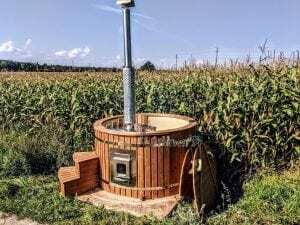 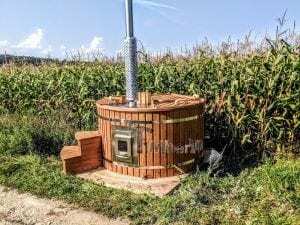 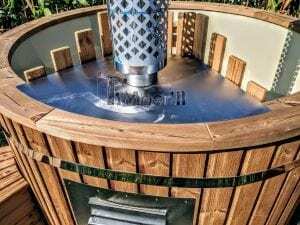 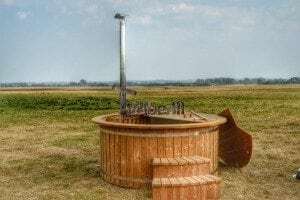 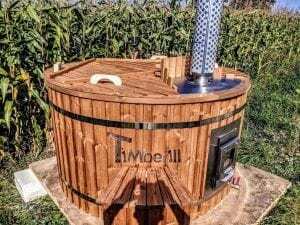 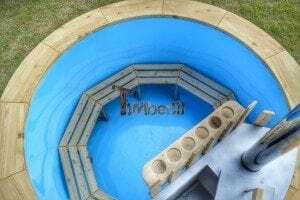 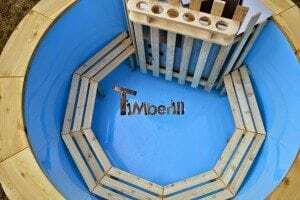 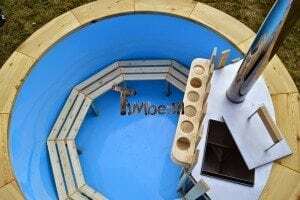 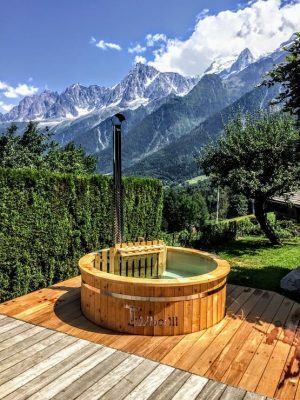 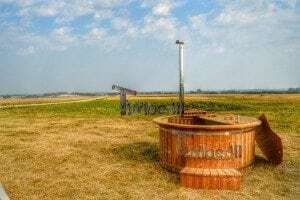 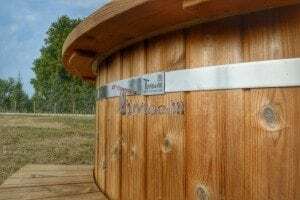 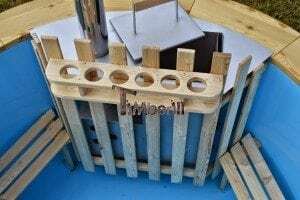 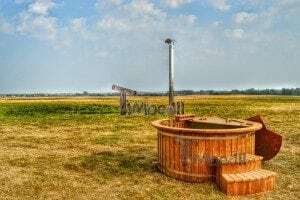 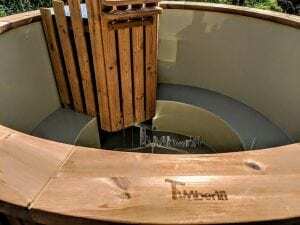 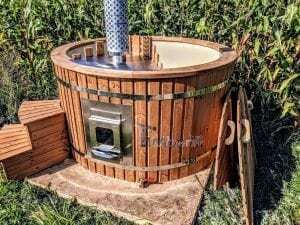 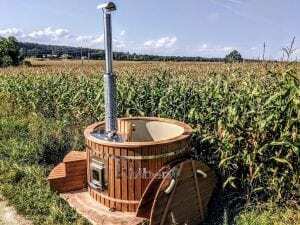 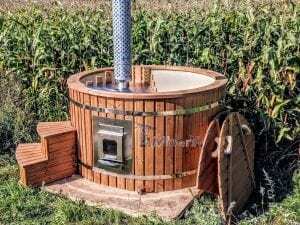 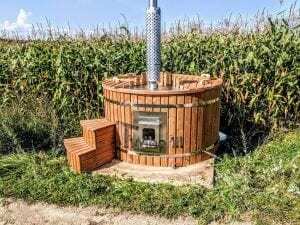 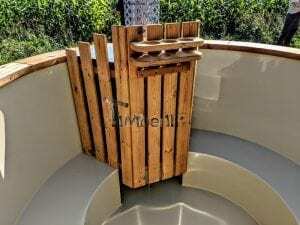 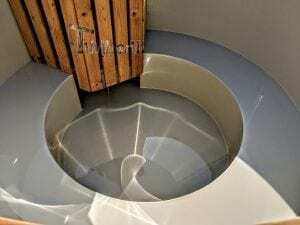 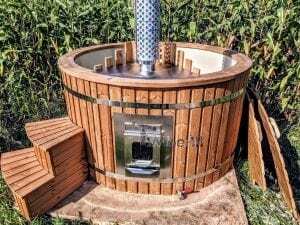 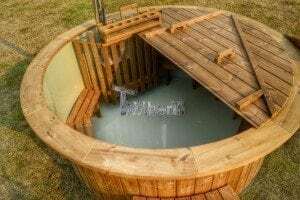 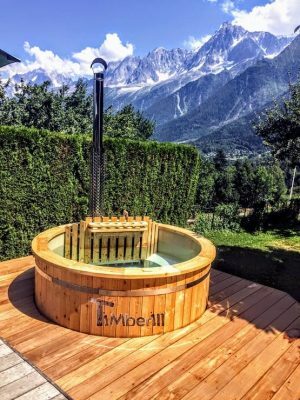 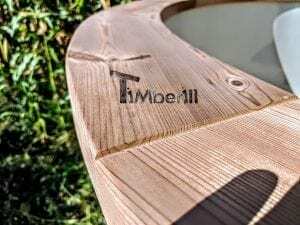 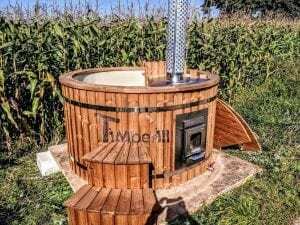 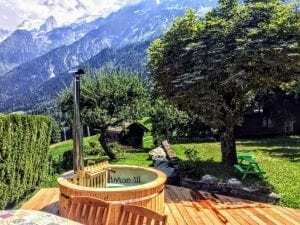 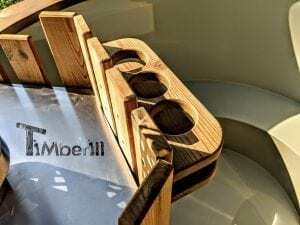 The quality and craftsmanship are great and unlike other more conventional ‘plastic’ hot tubs we saw it really does look great. 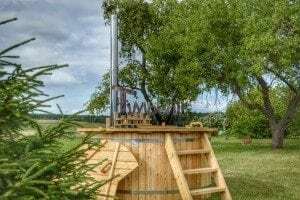 So far all members and ages of the family have enjoyed it, from our nephews splashing around over Christmas, to Grandma relaxing under the stars with a drink on hand in the ‘bar’. 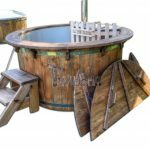 We’re looking forward to many years of fun use to come!